This article was last updated on the May 18, 2018. 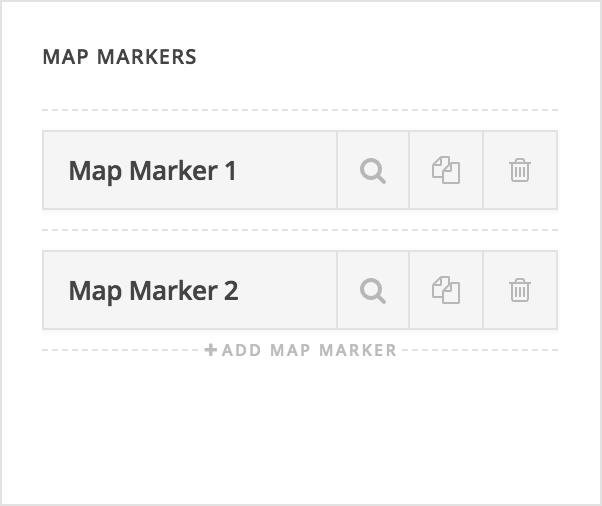 The Map element is available across all three builders. The Content Builder, the Header Builder and the Footer Builder. The purpose of the element is to output a map, this map can be configured in multiple different ways allowing you to show a map of your location to the end user (or any location you want). All elements come with a range of different controls and the Content Area element is no different. While many of the controls are self explanatory in what they effect, we'll cover the basics and any major points you need to be aware about in each article. Every article will also cover the basics such as Flexbox, Interactions and more! The main controls you need to pay attention to are the Map controls and the Frame controls. While reasonably self explanatory, it's important to note if you use the Google option rather than the Embed option you'll need to actually input a Google API key registered to your domain to allow the functionality to work. Otherwise you'll see errors in your map displaying at all. You'll notice as well if you choose the Google option that there's another option called Google Map Styles this is a great piece of functionality that allows you to easily change the entire style of your map by copying and pasting the JSON map styles available directly from Google. The Frame Styles effectively allows you to modify how the frame around the Google Map itself looks, this allows you to set things like font size, height and width, margins, paddings and more. The most important thing to keep in mind when translating custom map markers is that the movement of the graphic is always relative to its own dimensions. So for a 100px square image, moving it 50% on the X axis and -100% on the Y axis means you're moving it 50px to the right and 100px up. If you ever find yourself in doubt, you can simply move the sliders to find the appropriate positioning for any custom graphics you might be using as their location will be updated in real time in the builders. Is there a google maps plugin as part of the Pro theme? "The preview HTML did not include a closing </html>; tag. It may fail to load or work properly." 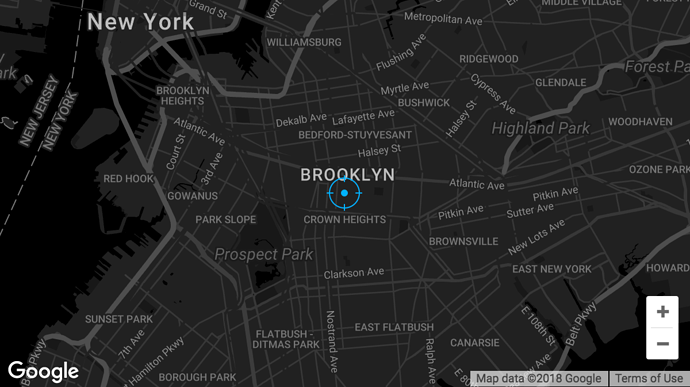 How to edit the google map in x theme?